Happy Monday, lovelies! Can you believe that we are practically halfway through October? The months are just flying by. I don't mind though because I am really looking forward to the holidays this year. Nothing like family, friends, and good food to make for an enchanting and memorable time :) Anyways, today I am going to be sharing with you all a few beauty and skincare products that have been my trusty staples for the past few weeks. E.L.F. Eyelid Primer: I have always relied on Urban Decay's eyeshadow primer potion to help keep my shadows in place all day. Because I have super oily lids, eyeshadow primer for me is an absolute must. I love how E.L.F. 's eyelid primer performs just as well as Urban Decay's Primer Potion. 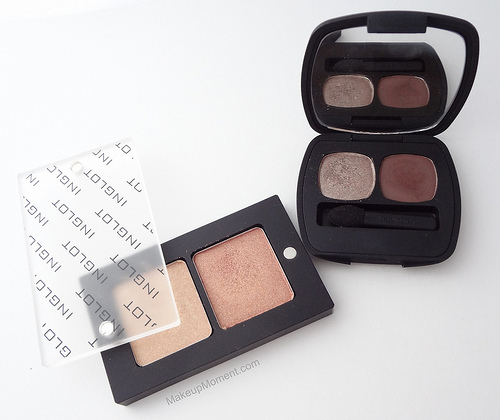 It has a nice consistency that is easy to work with, and my eyeshadows look great all day long. If you are on the lookout for an effective, and affordable eyeshadow primer, don't hesitate to give this one a try. Korres Jasmine Lip Butter: I love the feel and fragrance of this lip butter. It provides a sheer wash of color to my lips, and the healthy looking, sheen just seals the deal. Tarte Maracuja C-brighter Eye Treatment: My under eye area has been feeling drier than usual so, I have been relying on this eye cream to help give them an extra boost of hydration. 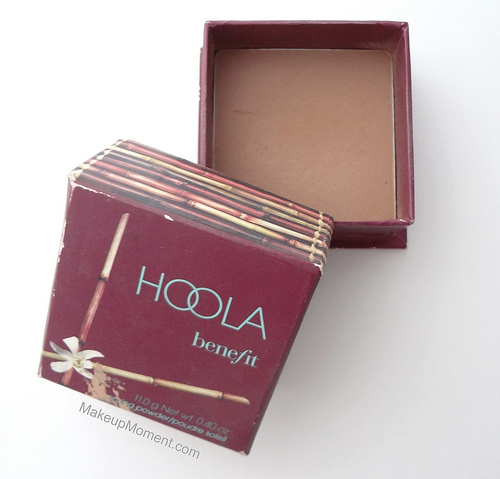 Not only does it soften the skin, it also preps my under eye area for a smooth concealer application. Also, my eyes can be on the sensitive side, so I am glad that this eye cream is very gentle. What products have you all been loving lately? Disclaimer: I am not affiliated with any of the companies mentioned above. The products in this post were purchased by me, and are part of my personal collection. 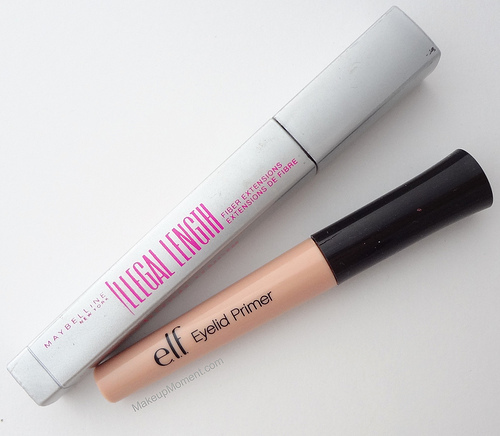 I love Maybelline Illegal length! Such a cheap mascara, but it works so amazingly well! Great products! 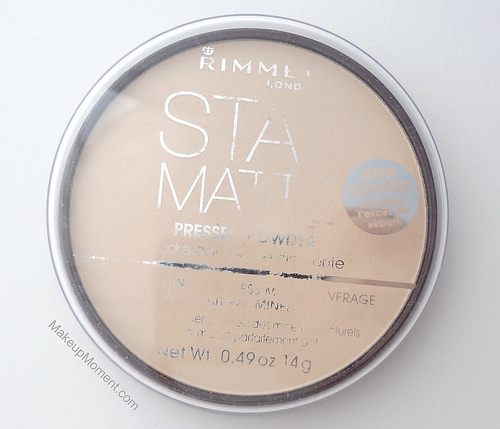 I've been looking for Rimmel Stay Matte Pressed Powder in drugs stores, but yet to find it. I'll keep trying! I too love that bronzer. Wow, great stuff! 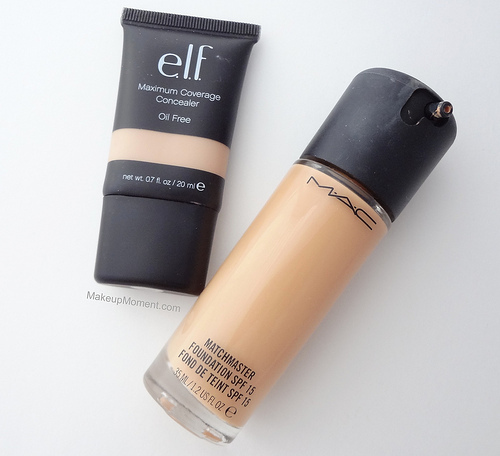 I heard matchmaster is the most neutral toned out of most of macs liquid foundations, I need to look into that as well as that rimmel powder for setting! Love Heels All.. haha.. I love intentional puns! We don't have that here but the packaging looks like something right up my alley. 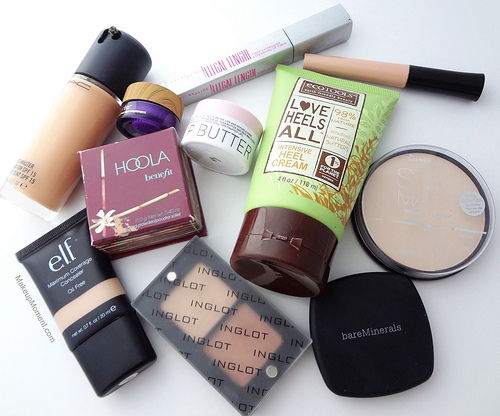 Great products you featured there Alina. Thanks for sharing! 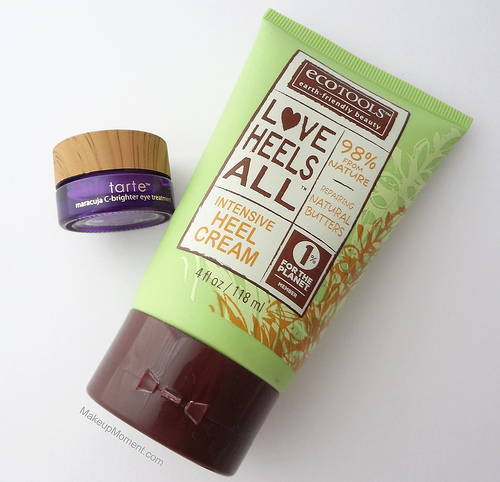 I never knew EcoTools had skincare products?! Interesting! 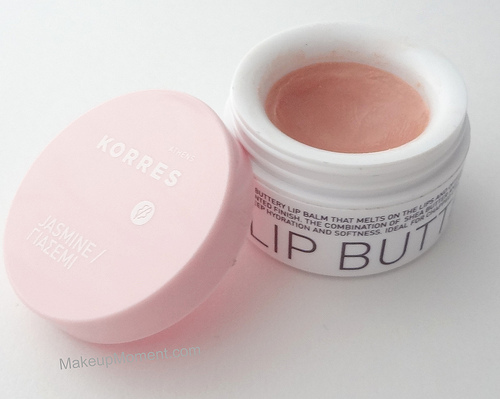 I must try that KORRES lip butter some times!